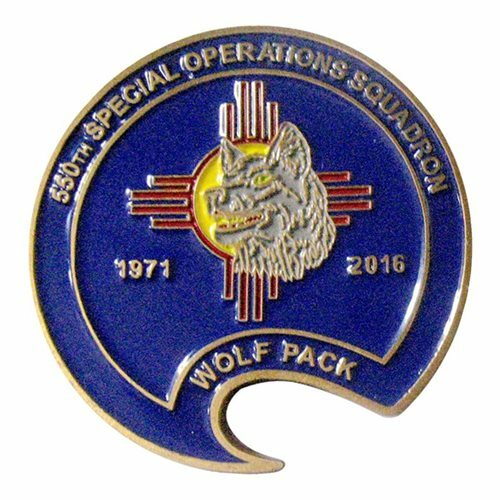 The 550th Special Operations Squadron (550 SOS) "WOLFPACK" is part of the 58th Special Operations Wing at Kirtland Air Force Base, New Mexico. 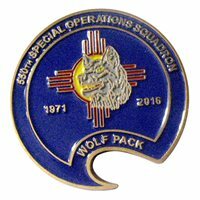 The squadron relocated to Kirtland AFB, NM, on 15 March 1976. That same year, the squadron also tasked with conducting search and rescue missions, in addition to its regular mission. 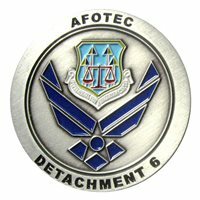 It operates Lockheed HC-130s and MC-130s, conducting special operations flying training.